New Nike in Store 10.7.13. Freshly inducted into the Naismith Memorial Basketball Hall of Fame, Gary “The Glove” Payton is celebrated with this Nike reissue of his 1998 shoe: the Nike Air Zoom Flight 98. Payton is known as one of the greatest defensive players of all-time, as well as a point guard who provided Seattle Supersonics fans with an exciting show as (the original) “Lob City” with Shawn Kemp. 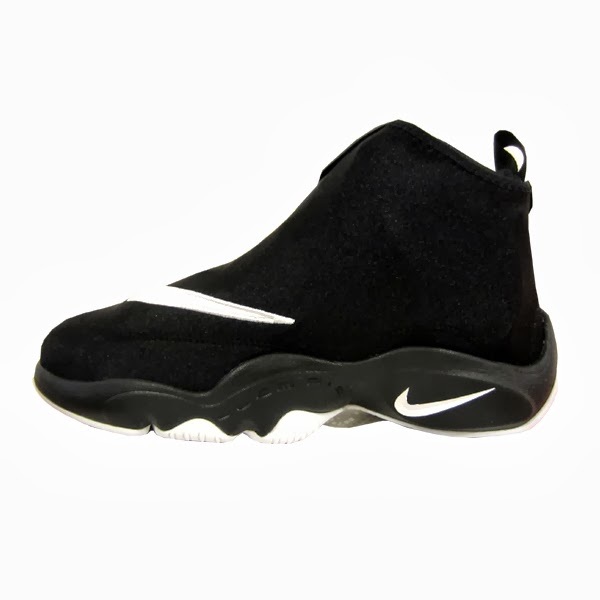 The Nike Air Flight Zoom The Glove stays true to its name: in a stylized bootie with a diagonal zipper to seal in the laces and ankle. 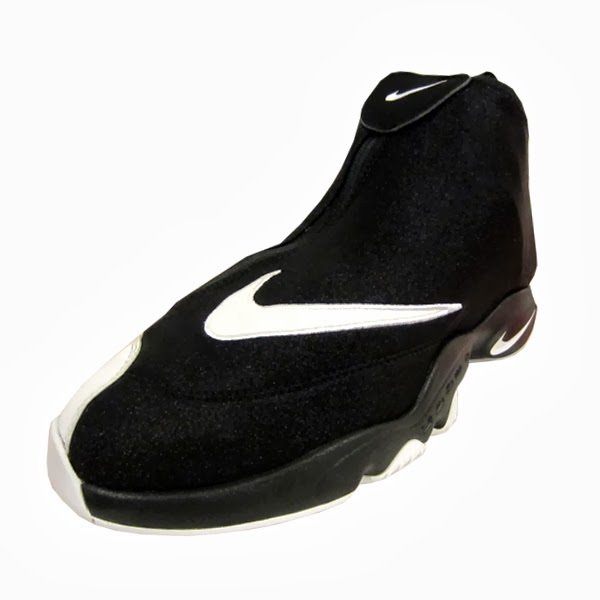 Nike Air Zoom Flight The Glove. Black, White, University Red. 616772-001.